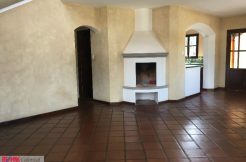 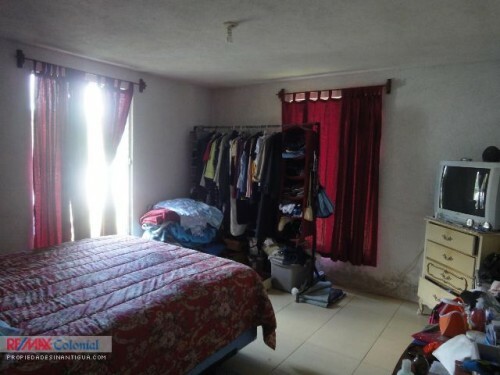 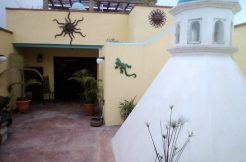 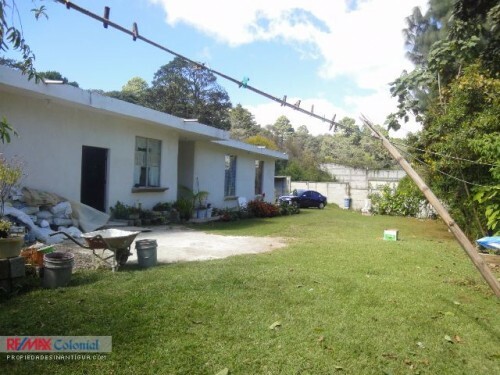 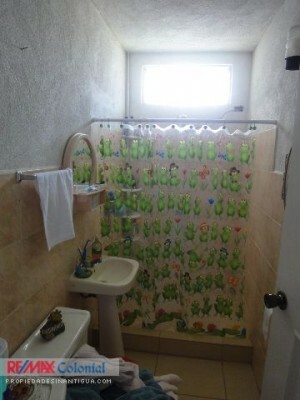 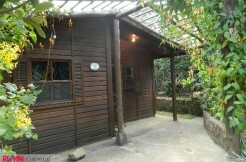 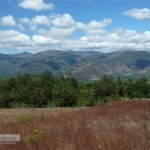 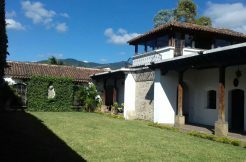 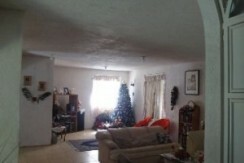 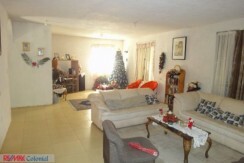 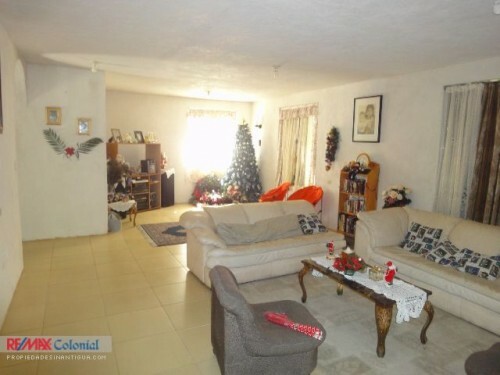 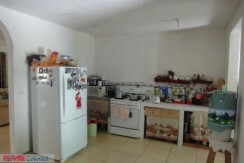 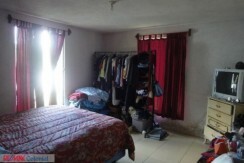 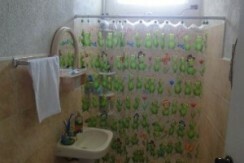 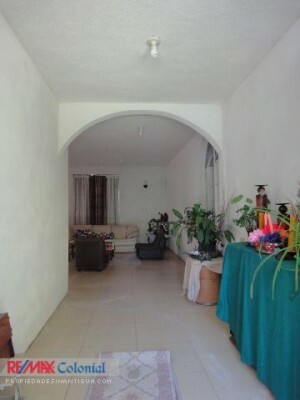 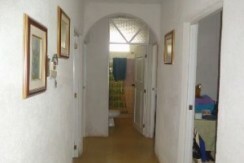 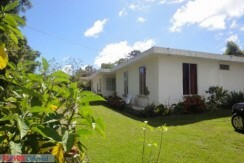 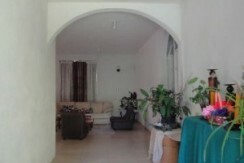 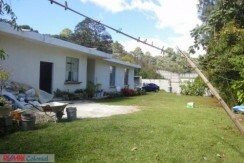 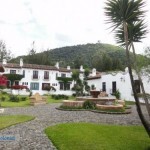 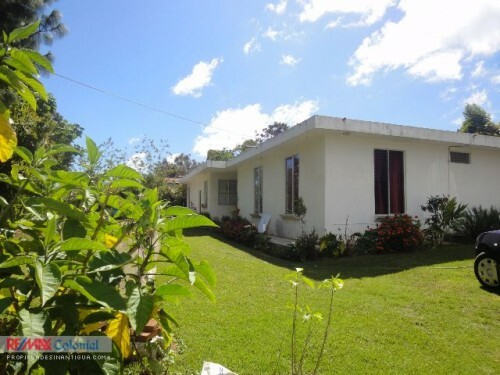 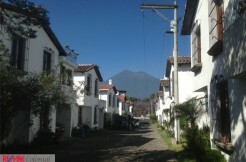 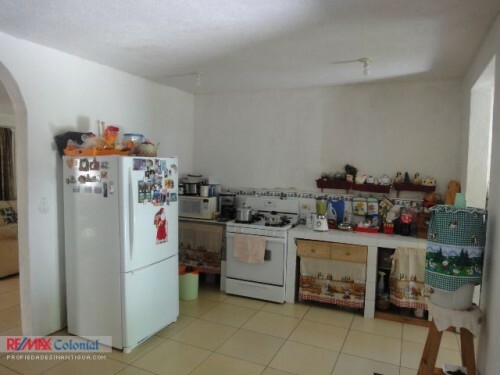 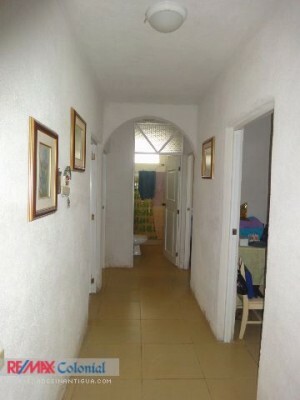 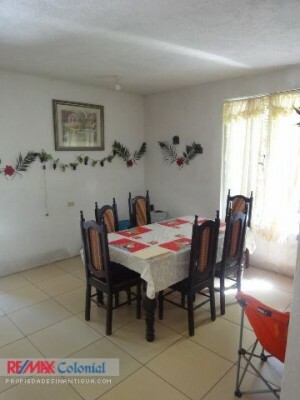 Large property located in San Lucas Sacatepequez, with a large garden, with 1 level, 4 bedrooms, ready to be habited. 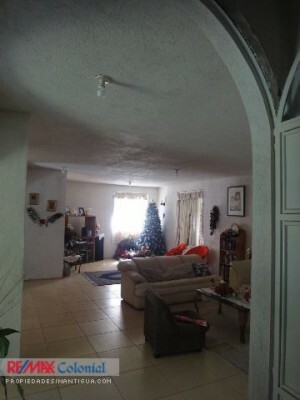 The house is 85% completed, pending paint, windows and some doors. 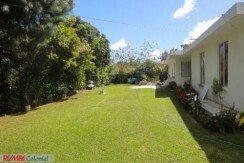 Access to the house is shared by an easement that gives access to 4 more properties. 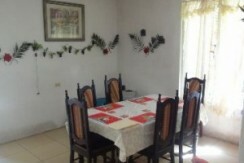 To make a home visit is necessary to make an appointment in advance. 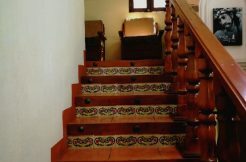 Give us a call, at RE / MAX Colonial is a pleasure to work in the search for your investment.